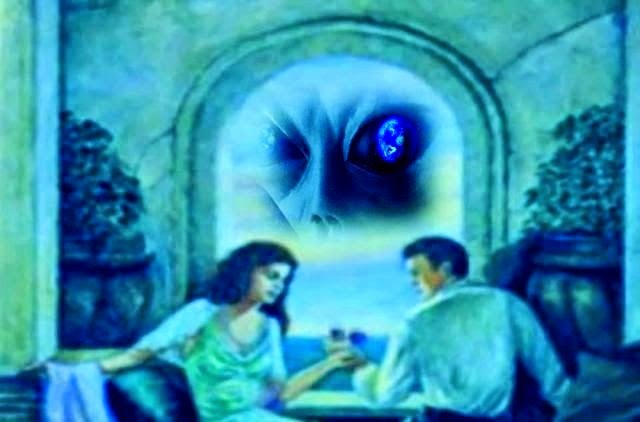 Revealing interview with Physicist Dr. Richard Alan Miller on Alien Presence, Earth Changes and more! In his career working in Naval Intelligence training Navy Seals advanced mental and higher consciousness tools, Dr, Miller has developed a unique understanding of Psychic Experience, Mind Control, Dream Telepathy and Metaphysical Research. One of the most fascinating, revealing, stunning, and wide-ranging episodes of Dark Journalist.